It’s been two weeks since my return to the US from the month long Rhythm Road/US State Department tour of Russia, and Asia. It has been quite an emotional adjustment since on the tour we were treated as if we were diplomats from the United States. Driving in embassy limos. Being wined and dined constantly, and of course the 50-100 people who mobbed us after concerts and master classes to get a picture or an autograph, or to just talk about music. Most importantly I miss the day to day music. We played over 30 events, Everyday was another bit of magic from the music. We drove the music to higher levels. That is what happens when you do many consecutive events. My dream since I was 13 years old has been to do just that. Back in New York it has been a small adjustment from playing concerts, and master classes daily, to more occasional opportunities to do this. I miss the daily hang with the band as well. We all bonded like family. I am looking forward to Europe upcoming in the fall, Australia in the spring, and back to teaching in the university, and conservatory I work in. 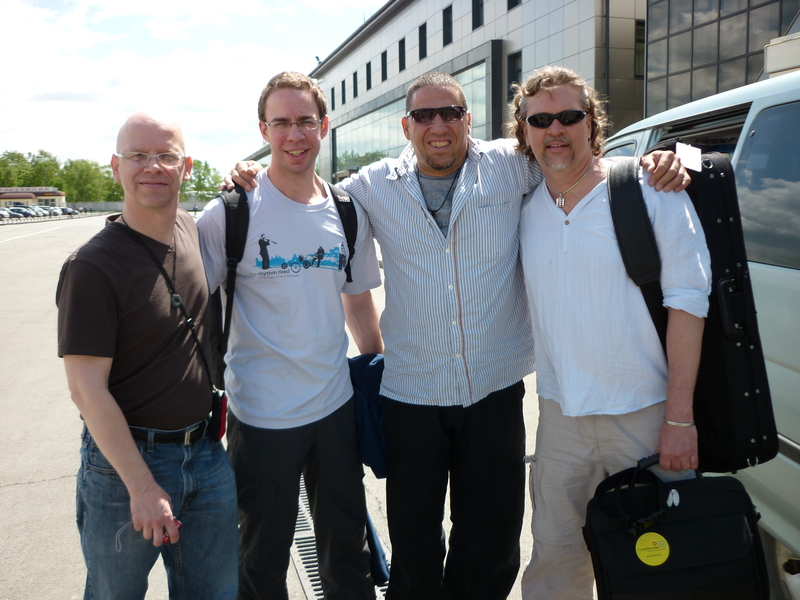 Hats off to the band of Tim Horner, Jim Ridl, and Tom Dicarlo for the completion of that month in Asia. We all worked our butts off, but the music made it all worth while. 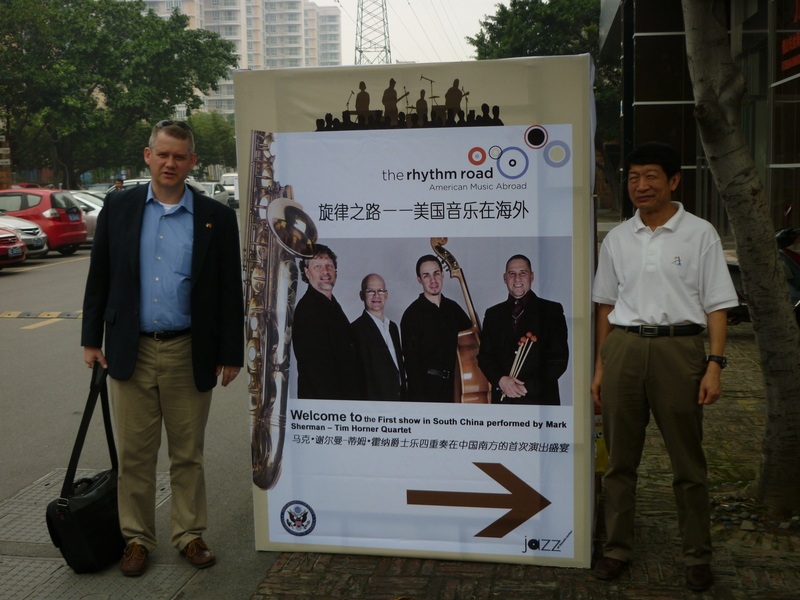 Our trip following the Shenyang leg of our tour involved and uneventful flight to Guangzxou China, where we were taken to our hotel for a day of rest, and I did a radio interview for the Foshan event the next day. 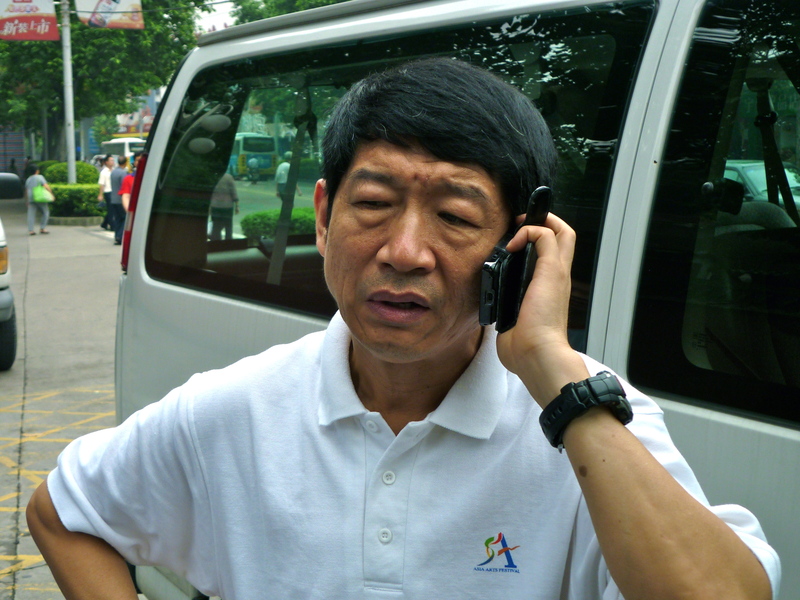 That following day we drove to Foshan where we arrived at the Zumiao Museum for sightseeing, and were greeted by an absolutely brilliant, and organized man named Peter Han. I had spoken many times to Peter on Skype prior to the tour to iron out all the questions regarding our presentation, venue questions, scheduling etc. Finally I met Peter face to face as he greeted us at the museum. 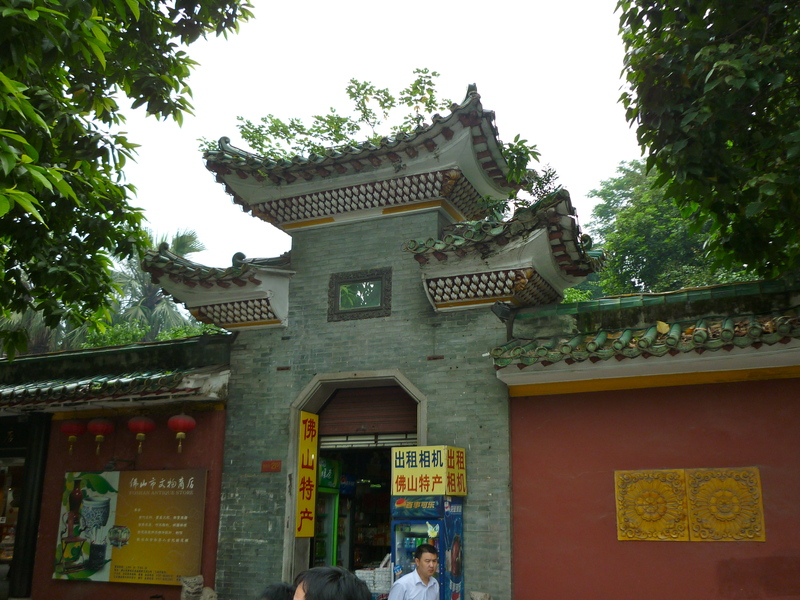 This museum was over 400 years old, and had pictures of all the famous martial arts students, and masters. 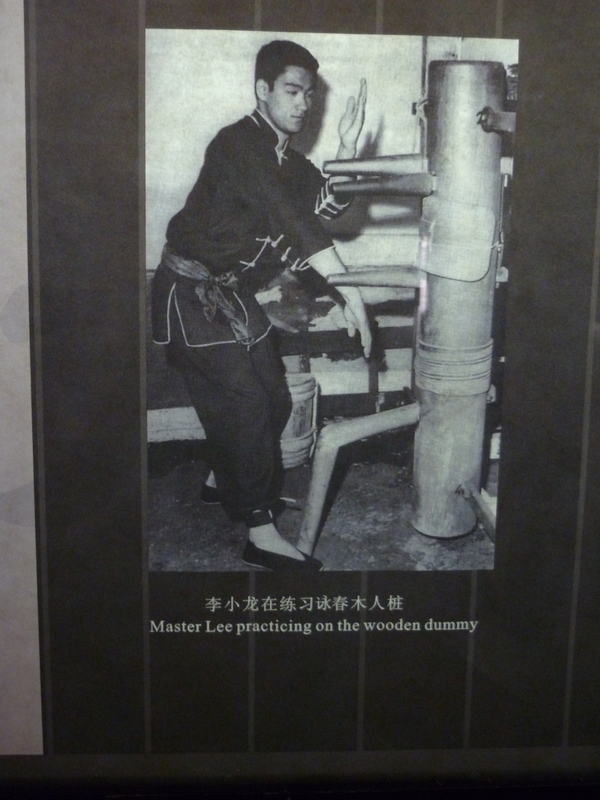 There was a building dedicated only to the martial arts, complete with pictures of all the masters. Of course one of the most well known masters was Bruce lee, and there statues of him everywhere. The pictures in the post give you a great idea of what it was like. 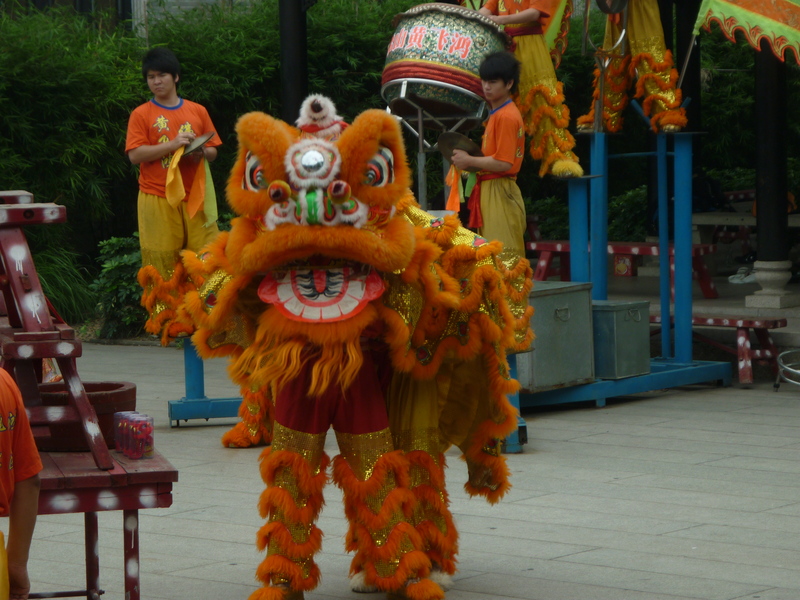 It had a Chinese opera house, and many areas where people pray, chant, and do Tai Chi publicly. 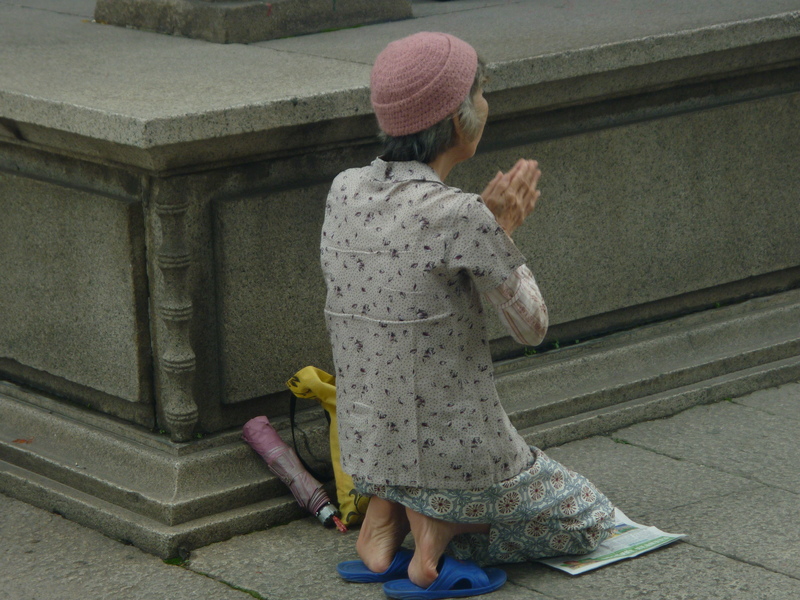 It is a very holy place with many temples, and amazing history behind it. 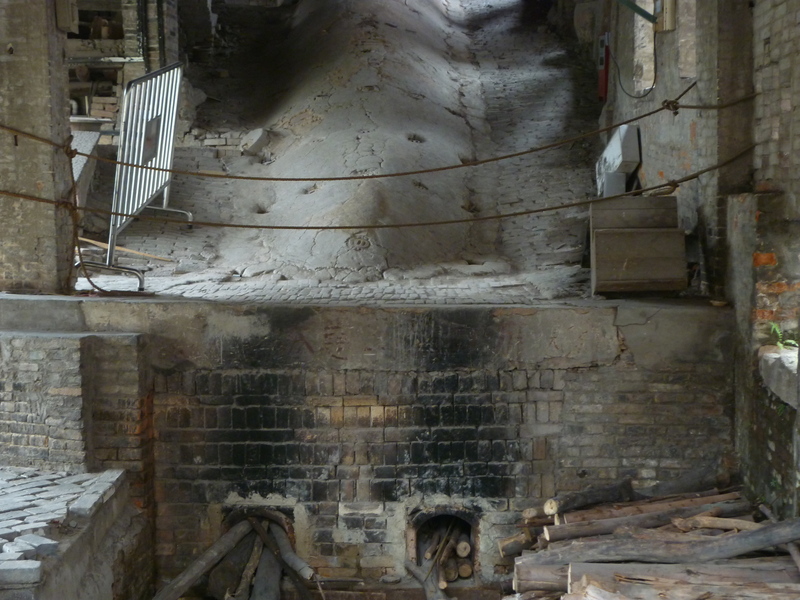 For the second half of the sightseeing we went to the oldest kiln in the world where incredible pottery has been fired for over 500 years. The kiln was built in 1506, and is still operational. Check the pictures, as it was totally amazing. We bought lots of gifts in the gift shop for our loved ones back home. Everything is dirt-cheap here. So Peter Han is very meticulous man who is a PHD, lived in the US for 15 years, and simply new every detail of our manifest. We created this manifest maybe six months ago, and he was the only one so far who really memorized it. Every detail was followed perfectly. Anyway we had a nice lunch, and were then escorted to the performance venue where we did a great concert at the Creative Park in Foshan. 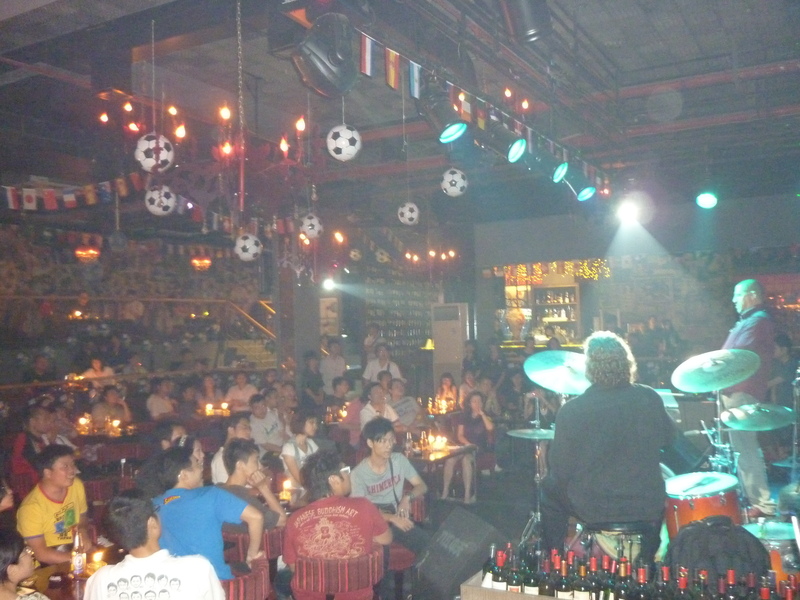 Then a nice dinner, and a set up, and master class at a local jazz club where we played, and went through some educational stuff, and answered some good questions. Afterwards enthusiastic students who attended again mobbed us, and we gave autographs, and took photos. All in all a great day as Peter Han really took care of business.